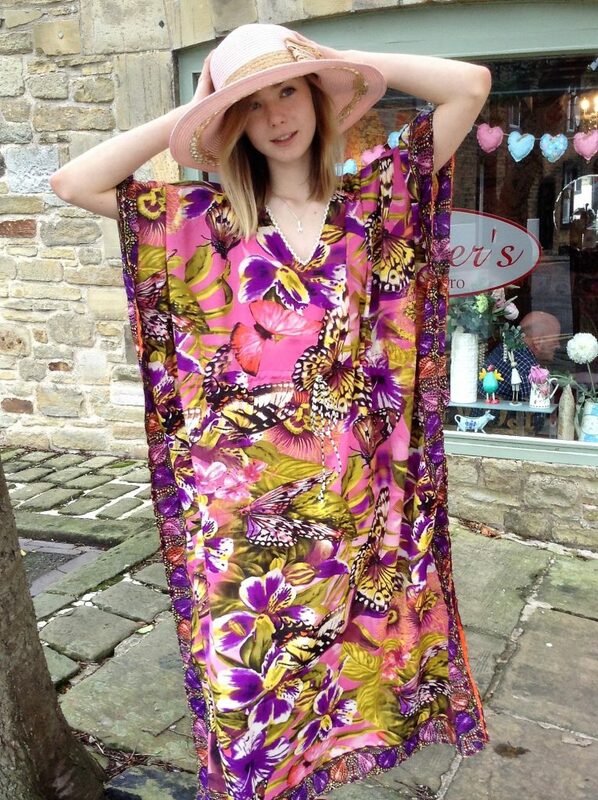 A new collection of kaftans in a Batik splash design. They are available in a range of styles and colours. 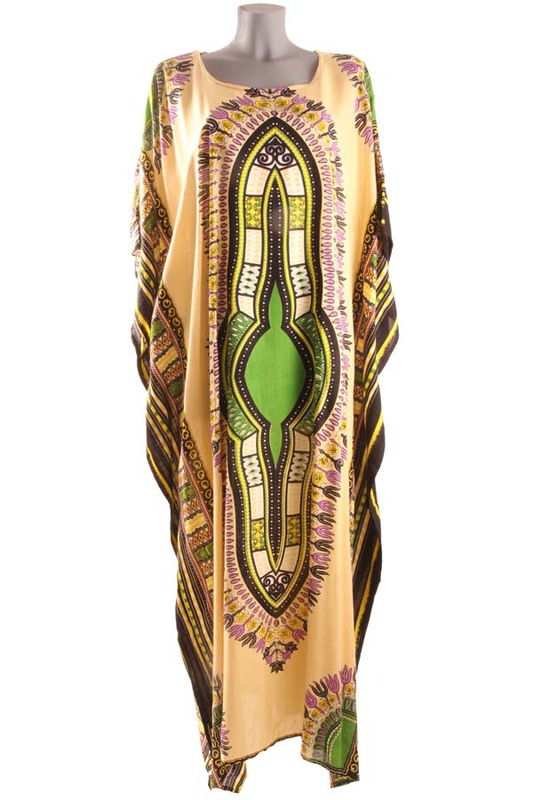 We recommend cool handwash for these kaftans.